Nothing says summer BBQ better than Hot dogs. Our Bacon speaks for itself, enjoy! We only get our bacon processed at award winning Metzger Meats. 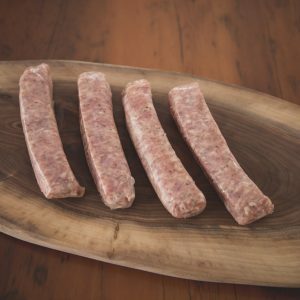 Italian Sausage, made at Metzger Meats. This is the bottom half of the Pork Shoulder. 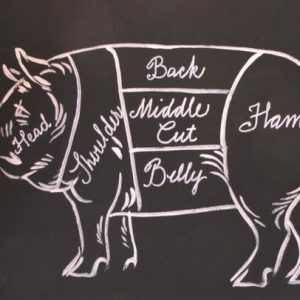 Ideal for Pulled Pork! Add tumeric, salt, and apple cider vinegar!